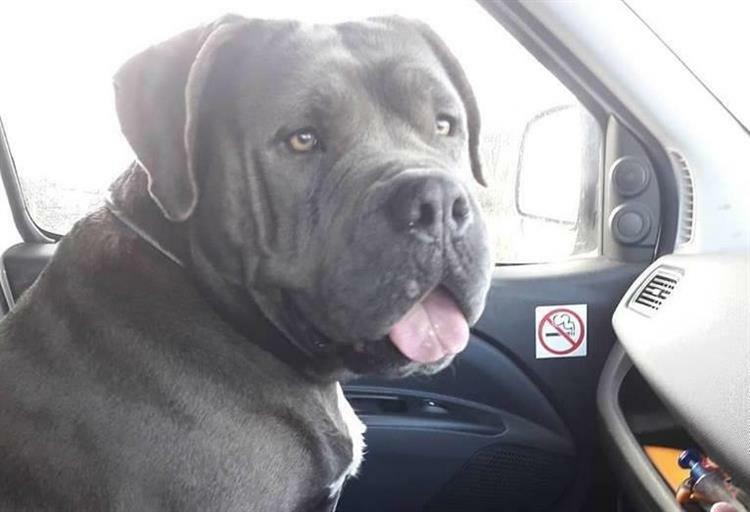 Roxy went missing early in December when thieves cut through a gate at Dan’s home in Warden on the Isle of Sheppey. an later moved house, sure he would never see Roxy again. Roxy had a microchip in her neck with Dan’s details and even after moving home, Dan had the details updated just in case Roxy turned up. 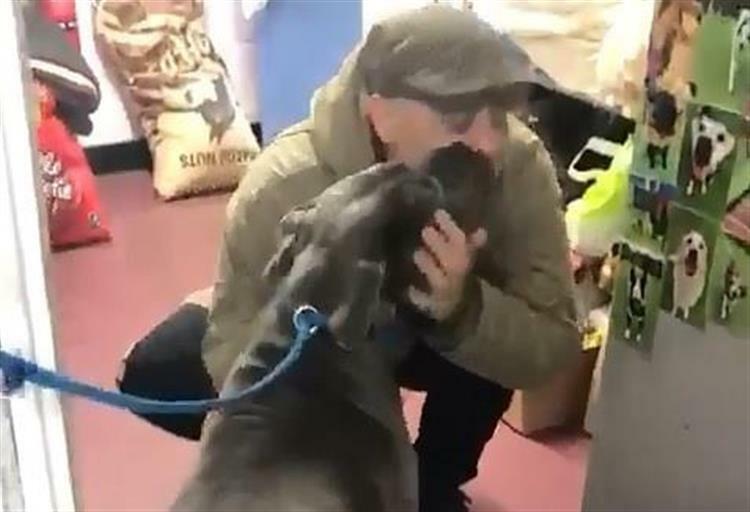 Council spokesman James Brydges said: “Our dog warden Melissa Herbert picked up Roxy and after discovering she was chipped sent a letter to Mr Tabi with some very welcome news.